How do you make a quiet song massive? You get the king of swoon and the innovator of ambient to collaborate. The result is Digital Lion - a 5 minute opus! This song starts off gently and then builds, but only slightly. Whether you are meditating or making love ... this one will do the trick. 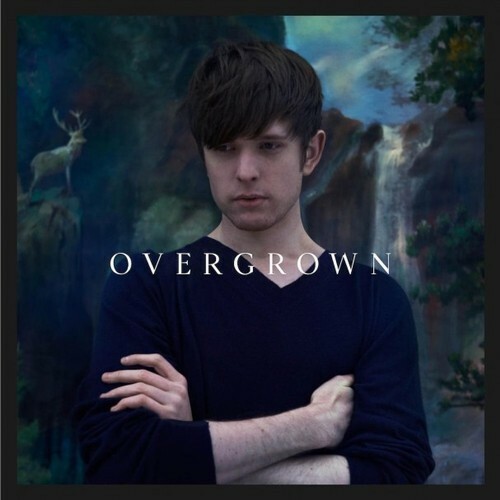 Look for Blake's new album Overgrown to come out next month.